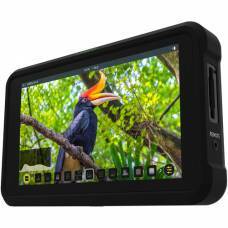 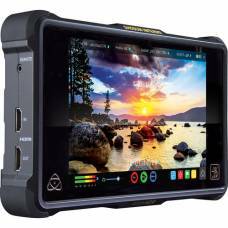 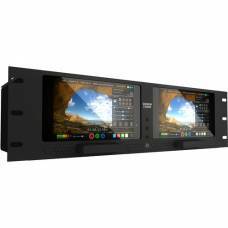 Atomos monitor-recorder hybrids let you unleash your DSLR or mirrorless camera's full potential by capturing 4K HDR / HD ProRes Video via HDMI and/or SDI inputs. 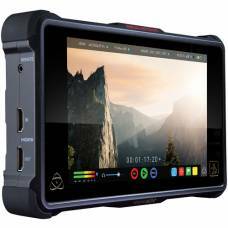 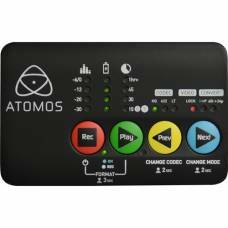 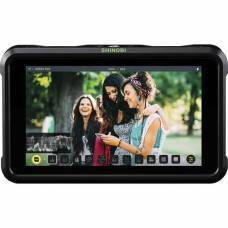 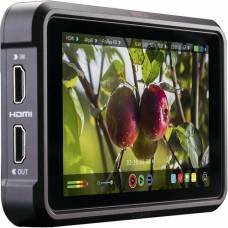 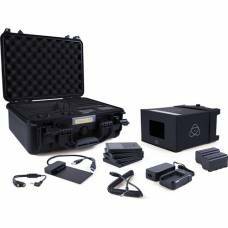 The Atomos Ninja HDMI field recorder is built to be used with built-in armour, continuous power and lightweight design. 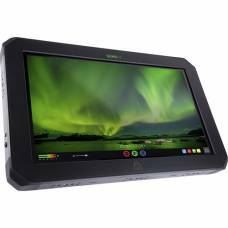 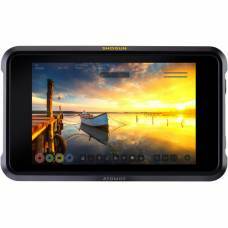 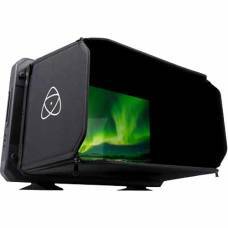 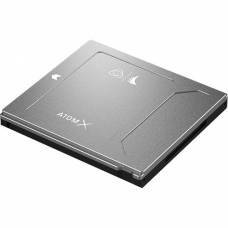 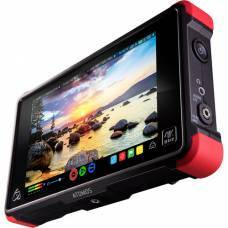 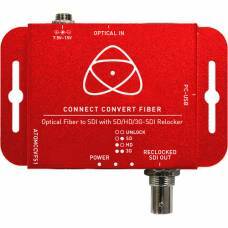 The Atomos Sumo Sun Hood will block excess reflections from washing out the displayed image. 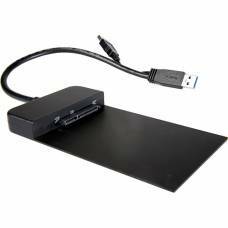 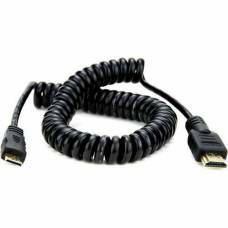 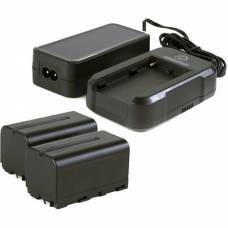 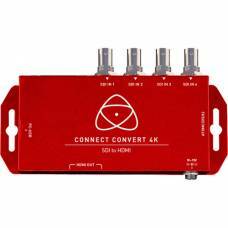 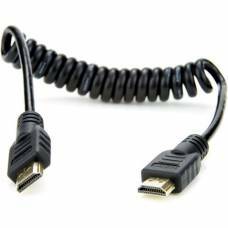 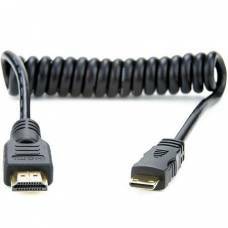 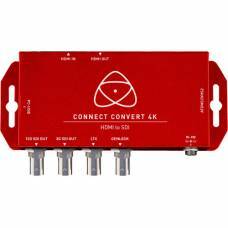 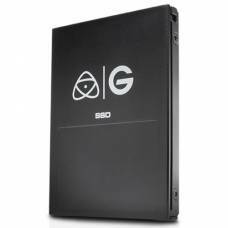 The lockable HDMI connector ensures that locked HDMI cables won't unplug.